10 Tablet brands You never knew and heard in Malaysia. They do not have international spotlight and enough marketing at Malaysia. Top 10 smartphone brands in the world that You knew do not make the Best Tablets. Although Apple and Samsung both had it own tablet models but that does not mean they strive at selling tablets. 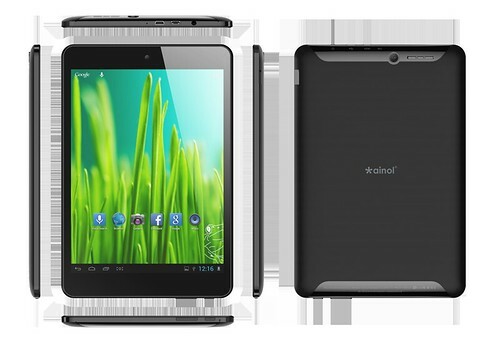 There are many not-so-popular companies out there manufactured tablet that cater all your needs. Would you buy a Smart tab, Ipro, Acer or Nova branded tablets ?? They could offer to you as cheap as RM300 or lower for a tablet. Everything a Samsung and Apple tablet does, they can do it. At least for most of the basic features that you needed the most. Otherwise, you could pay a premium price to have a brilliant and cutting-edge tablet features that You hardly utilize it.